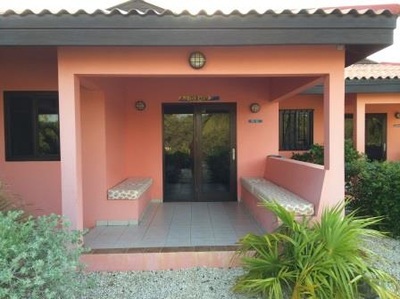 The Lac Bay Casitas, formerly known as the Mangrove View Apartments, consist of six one and two bedroom units on the edge of the Bonaire National Marine Park on Lac Bay, protected since 1980 by the international Ramsar convention. 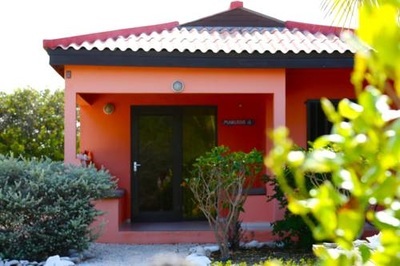 We are just over a mile by road from one of the world's most renowned windsurfing spots, at Sorobon on Lac Bay, where rentals and lessons are available from Jibe City or Bonaire Windsurf Place. 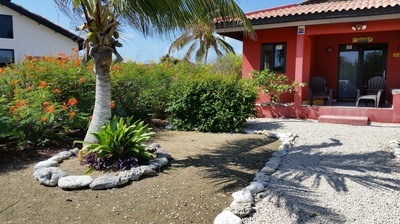 One and two bedroom casitas are available year round for vacation rentals. These economical and cozy holiday homes are suitable for independent-minded travelers who value being off the beaten path. Our guests cover the full gamut, from kitesurfers to divers to snorkelers to those just looking for a place to get away from it all. 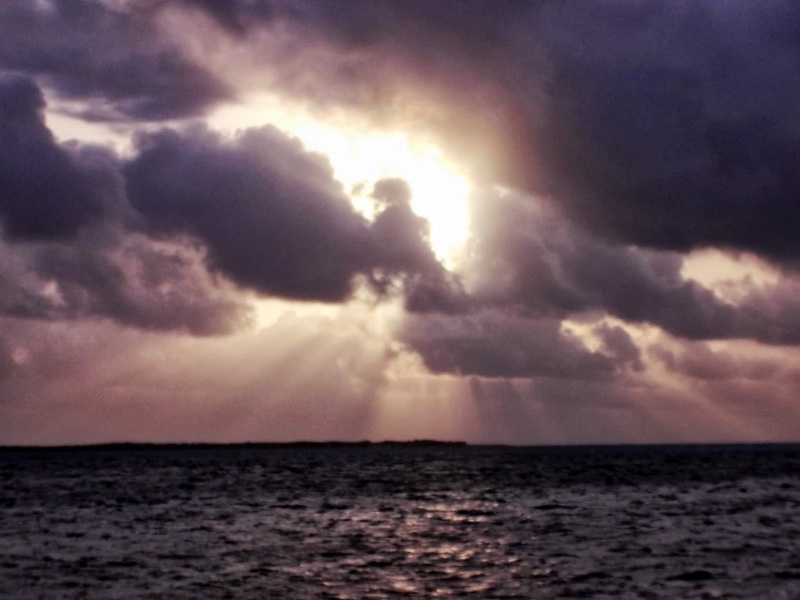 Our location is especially convenient for windsurfers who want to get on the water quickly whenever the wind picks up. 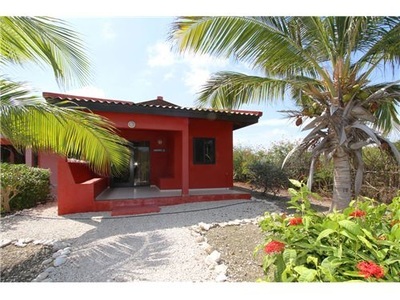 We hope you will find our casitas to be a home away from home. All units have free WiFi and a fully equipped kitchen. Each bedroom has its own air conditioner. 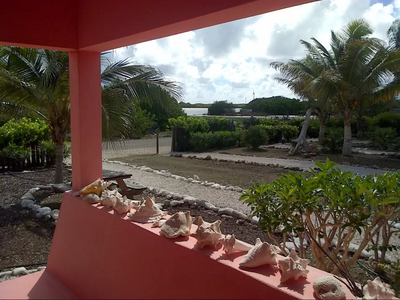 Lac Bay and a small beach are directly across the street and visible from all casitas. 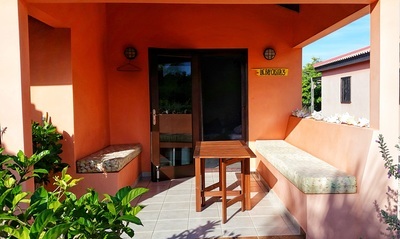 ​Hover and click on any of our 6 casitas below for complete details.